BEST TIME TO VISIT: All year. 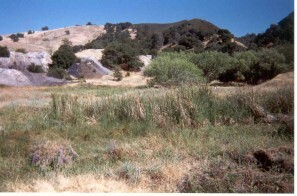 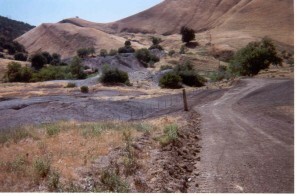 COMMENTS: No current residents.The site of nortonville is now part of the black diamond mines regional preserve.The site is located on somersville road. 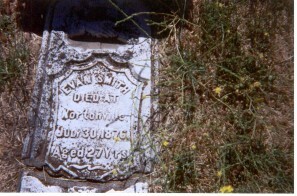 REMAINS: The old Nortonville Cemetery.